Cohesity’s hyperconverged technology is fundamentally transforming enterprise infrastructure across public and private clouds. 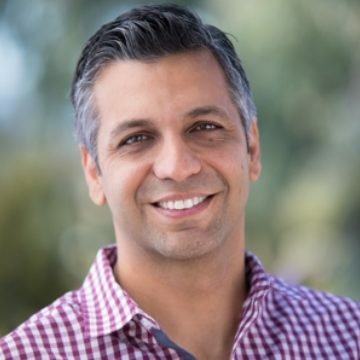 Enterprise customers begin by radically streamlining their backup and data protection, then converge file and object services, test/dev instances, and analytic functions to provide a global data store. 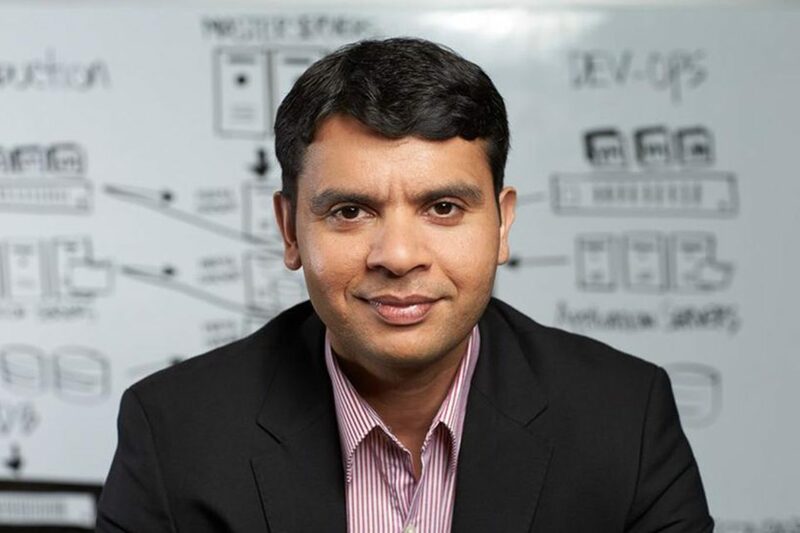 I have known Cohesity founder and CEO Mohit Aron for almost a decade and have always been impressed by his exhaustive market knowledge, willingness to challenge the status quo, commitment to delivering world-class solutions, and intense desire to win. He knows his market so intimately that he not only serves his customers’ needs today; he anticipates their needs years into the future. 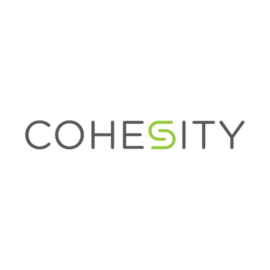 Cohesity is a company built to last, not to flip.